Time to relieve your academic stress is now. Never again should you struggle with your pressing nursing assignments when top nursing papers writers got you covered. 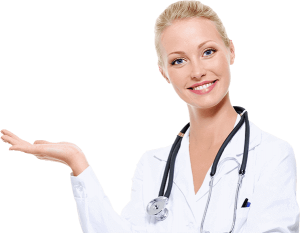 Our top nursing papers writing services is aimed to sort all your nursing academics. Application Papers, and Admission Services.